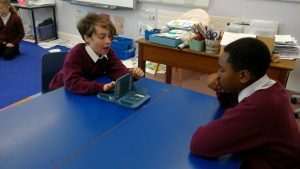 On Thursday 1st Feb the whole school took part in NSPCC Number Day. 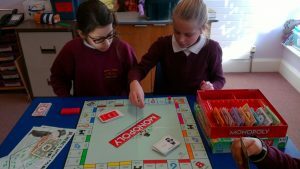 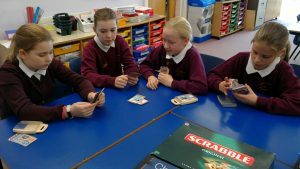 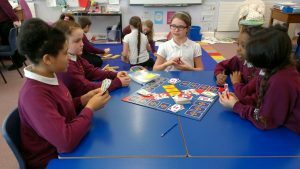 We had lots of fun playing games that involved maths and number including Monopoly, Battleships, Skip-Bo, Mastermind and Top Trumps. 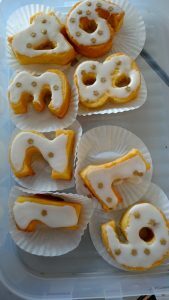 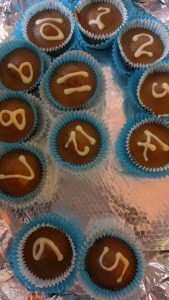 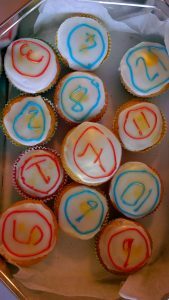 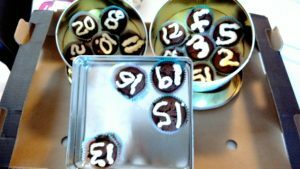 Many year six pupils chose to complete an optional extra homework of making cakes with a number theme and children from other classes also, very generously made cakes. 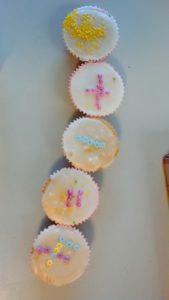 These were sold at the end of the day to raise money for the NSPCC. 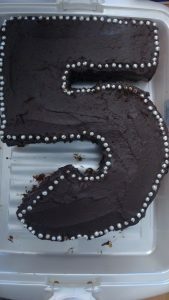 The creativity and imagination that went into the cakes was very impressive! 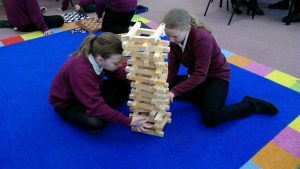 Thank you so much to everyone – children and the families who supported them – for bringing in games, making and buying cakes. 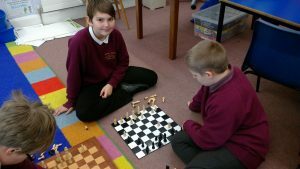 We had a lot of fun and raised money for the NSPCC in the process!